Take a quick look at some of our current available custom homes in the Chapel Hill area. Visit our home gallery for samples of our custom home work throughout the years. When you are ready to build, or discuss, your custom home, please contact us. 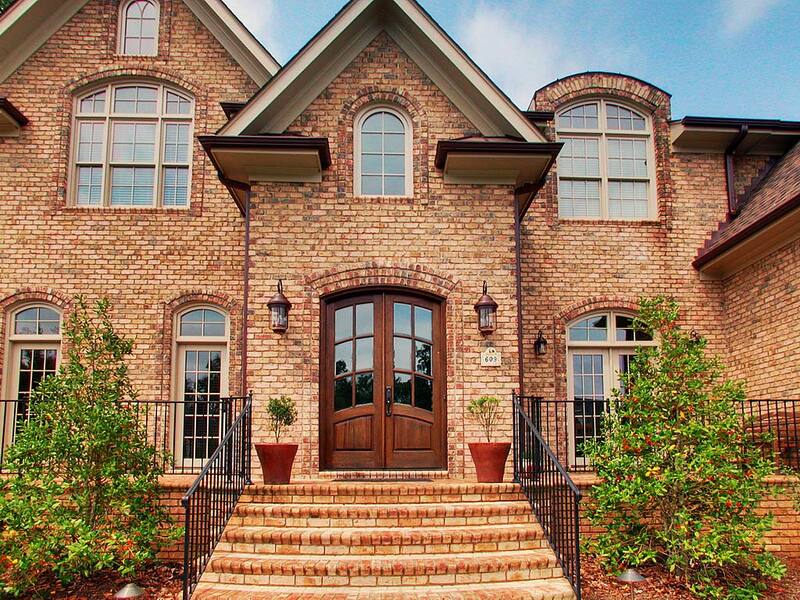 Easterling Fine Homes has built dreams in North Carolina for more than fifteen years. How do we do it? We pride ourselves on stewardship, the meticulous and careful management of both our clients and our projects. To this end, we are on site for every single home we build. Whereas some homebuilders manage their contractors from afar, our hands-on approach ensures we capture your vision perfectly. We know that your new home or renovation is a significant investment, and so we pride ourselves on this comprehensive, personalized management philosophy. Your peace of mind is our number one priority! We build from stock plans or custom plans. As the stewards of your vision, we work with you from conception to completion. See how we can bring that expertise to you! Check out our gallery for examples of both new construction and renovations, or stop by 609 Aberdeen Drive in Chapel Hill to chat with us. We would love to help make your home dream a reality. We are proud members of the Home Builders Association of Orange, Durham and Chatham Counties and Green Home Builders of the Triangle.